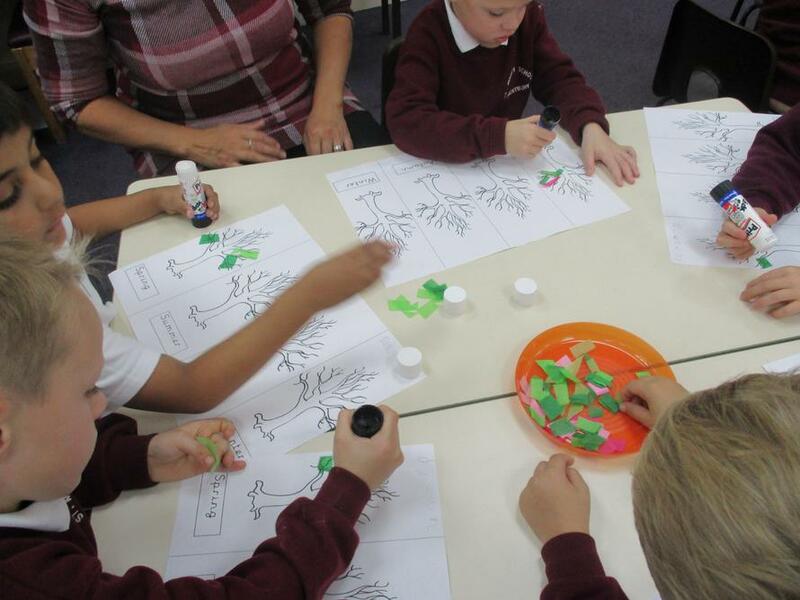 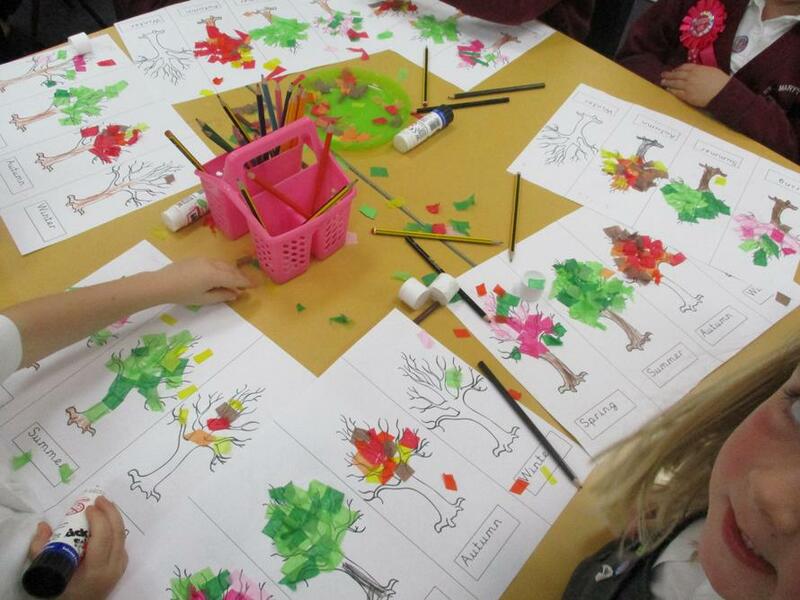 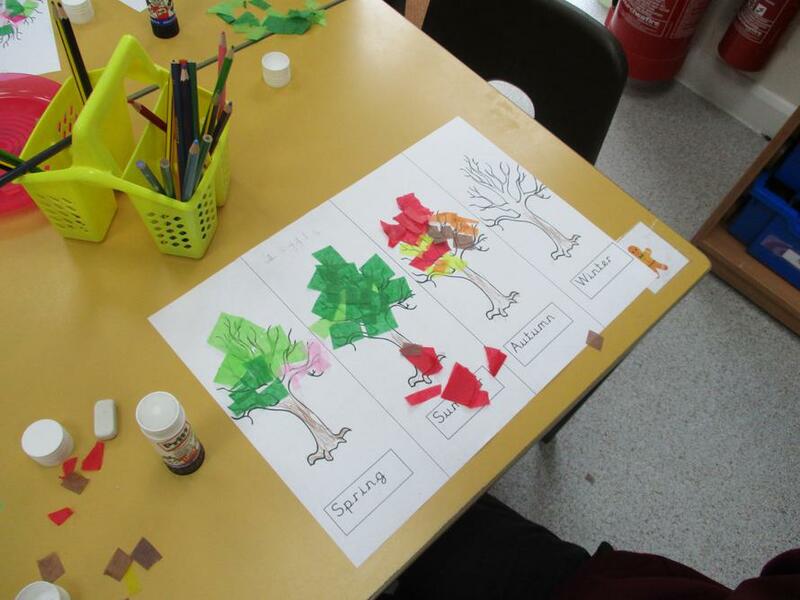 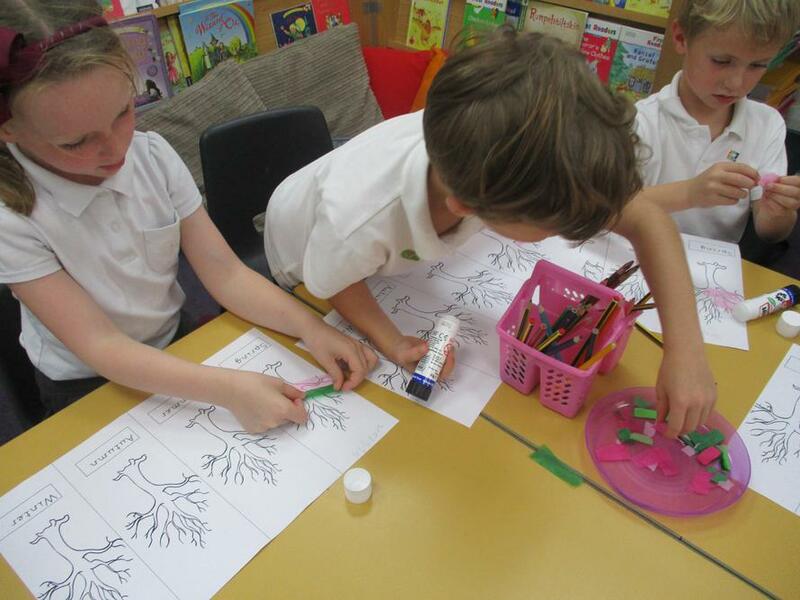 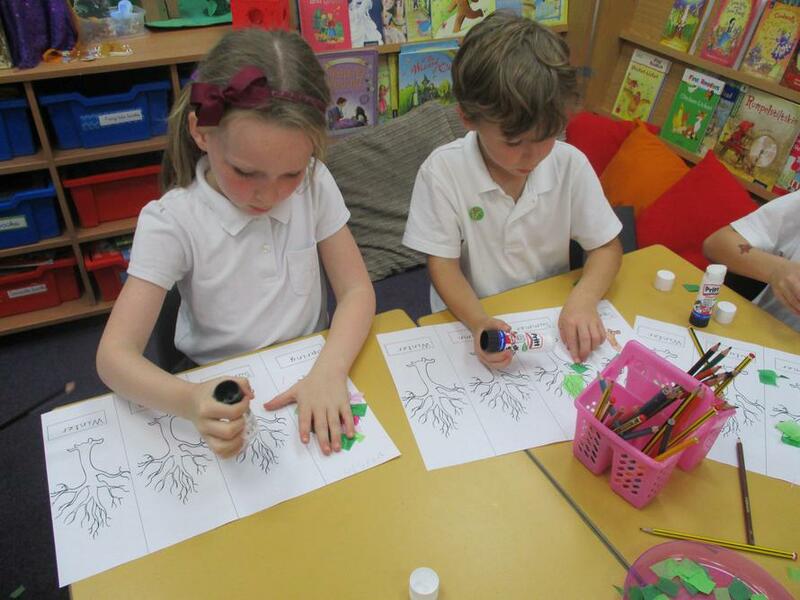 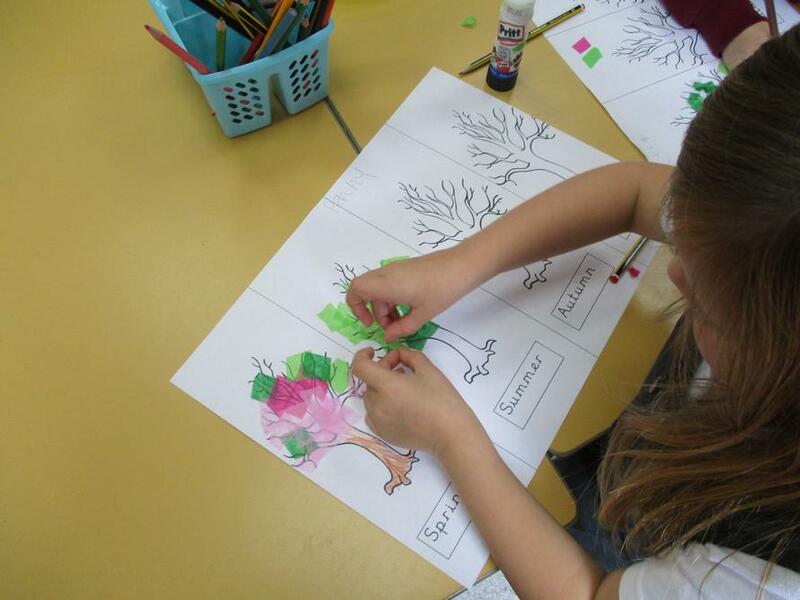 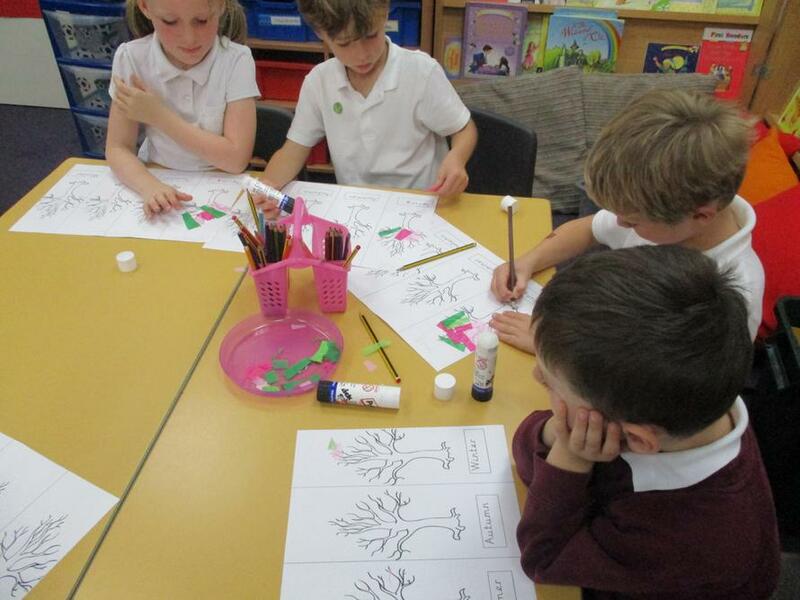 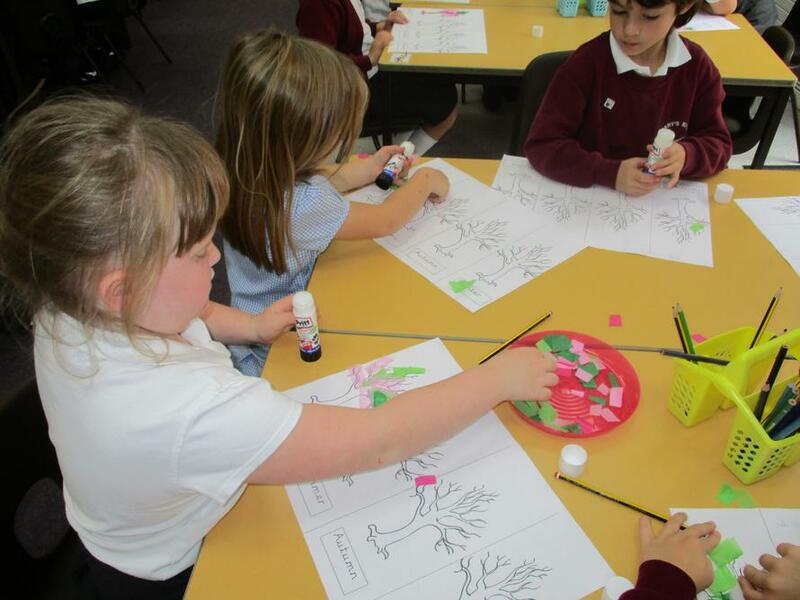 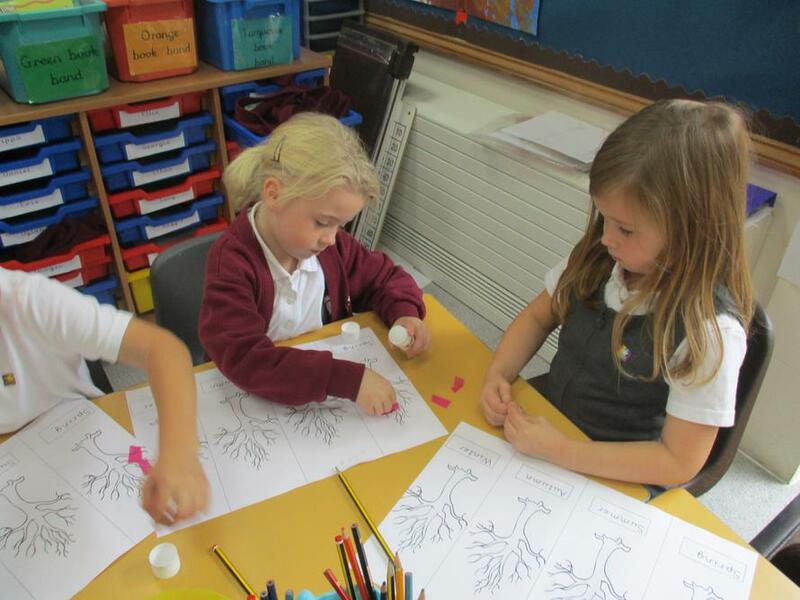 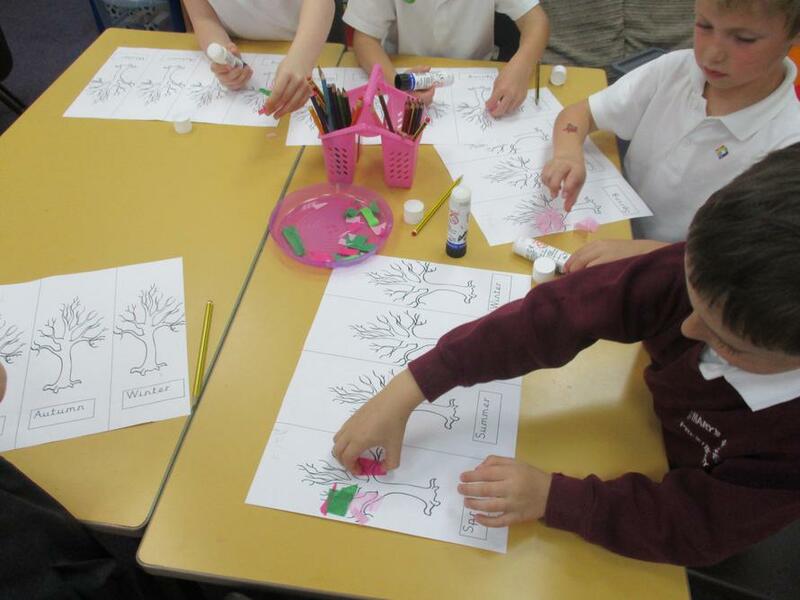 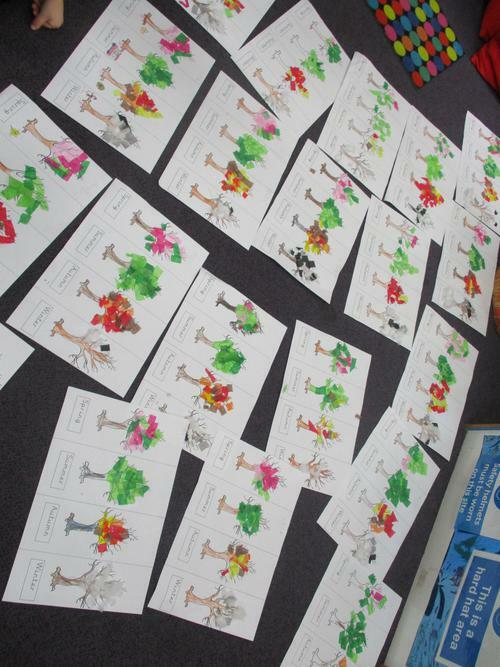 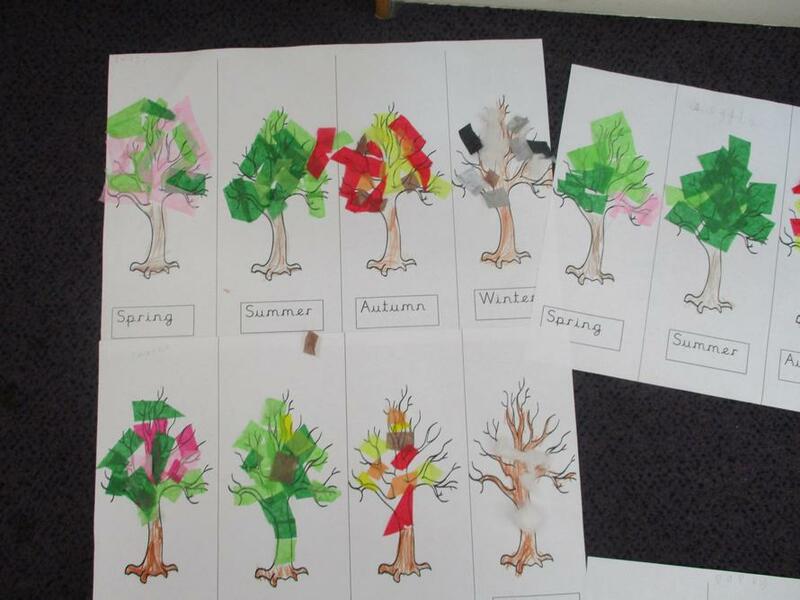 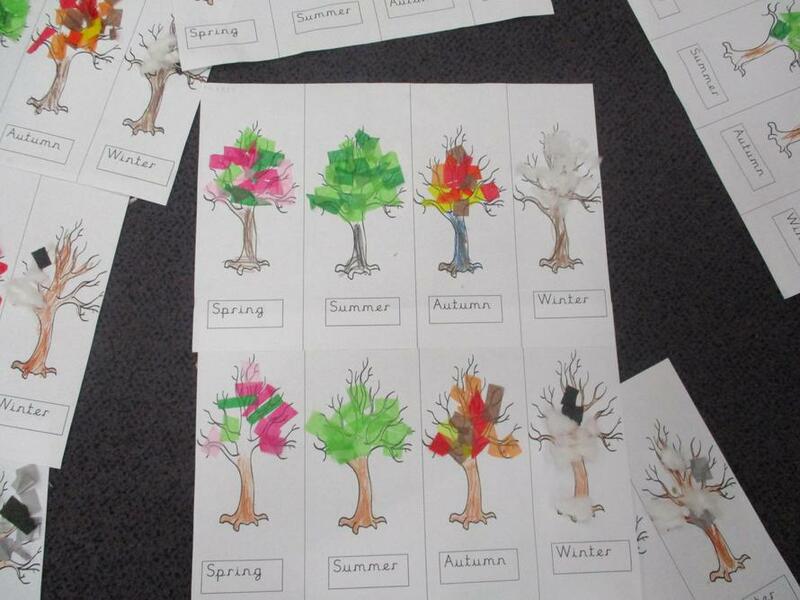 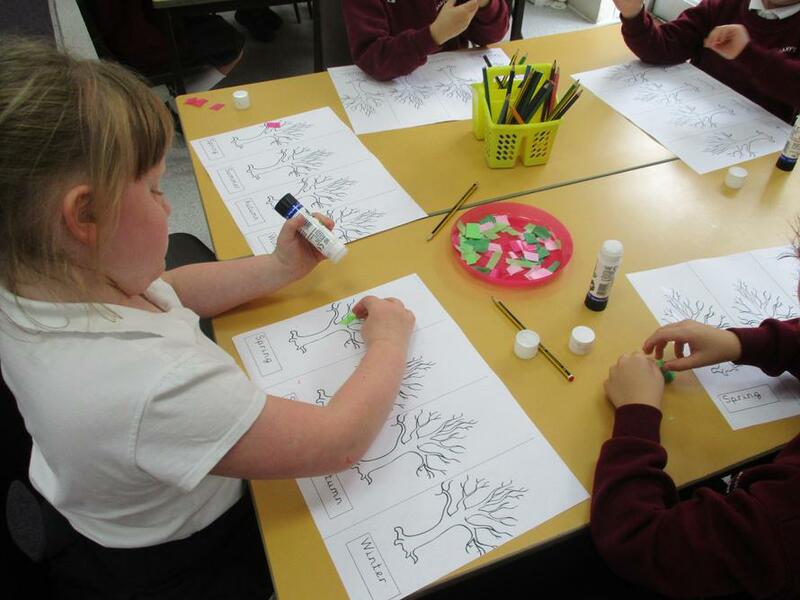 This afternoon we have been looking at what happens to the trees during the different season. 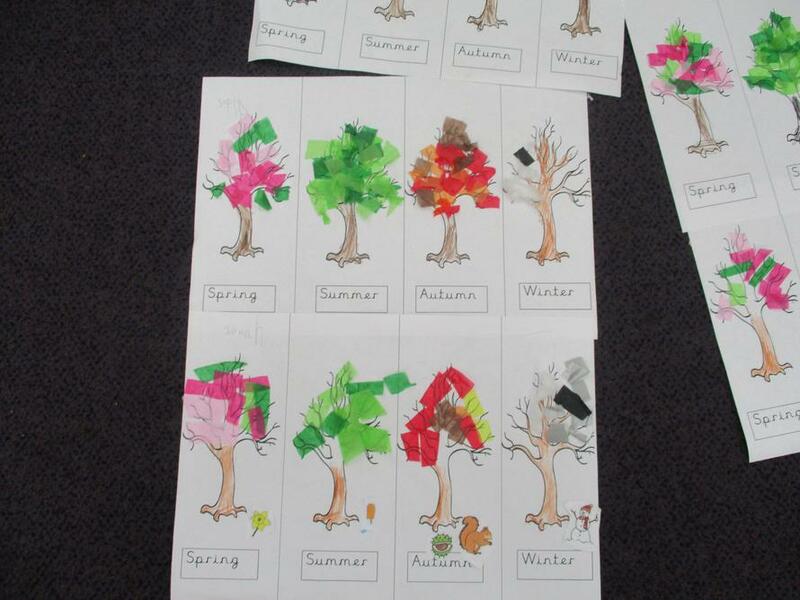 We created the same tree in different seasons using tissue paper. 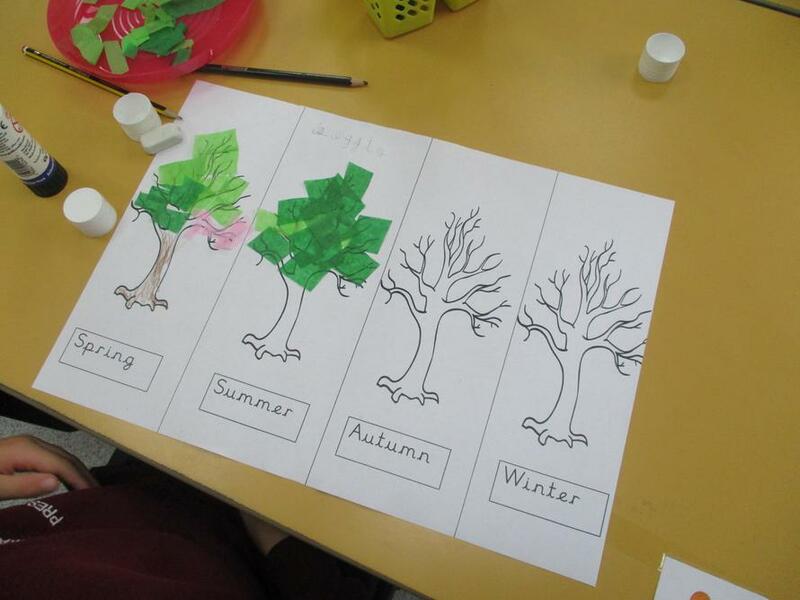 What is your favourite season?